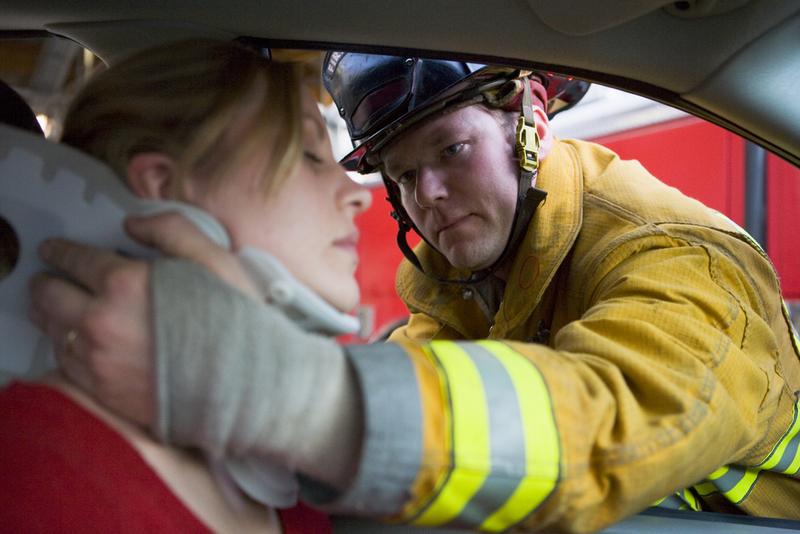 Personal Injury Lawyer Frank D. Butler > Blog > Personal Injury > How Much Of A Problem Is A Wrong-Way Crash In Florida? Being hurt in a wrong way crash can change your life instantly. If the roadway is narrow, you have no way to get out of the way of an oncoming crash. Instead, you’ll be left dealing with severe injuries from which you might never recover. This is why regulators and researchers want to see a big decline in the total number of wrong-way crashes that happen around the nation. Florida could be a new testing ground for determining ways to reduce these preventable accidents. Researchers are currently investigating highway signs that could prevent wrong-way driving accidents. Researchers from Florida State University are looking at a mix between psychology and engineering to determine ways that could cut down on wrong-way driving crashes. According to data collected and shared by the National Highway Traffic Safety Administration, wrong way vehicle accidents in the United States injure thousands of people and lead to fatalities for more than 350. The new research aims to cut down on the possibility that a person could be driving the wrong way in the first place using pavement markers or smarter signs that can enhance safety. The recommendations made by the associate professor in the Florida State University Department of Psychology could be important for minimizing the potential for dangerous and fatal accidents. The results of the research were gathered into two different wrong way driving reports. The professor responsible for carrying out the research study says that radar triggered road alerts based in technology were tested to determine what was most appropriate. The evidence collected by that researcher found that detection triggered countermeasures can be extremely effective when compared with traditional wrong way block methods. Despite the fact that wrong way signs have been posted in many areas common for wrong way accidents for many years, wrong way accidents can and do still happen often claiming lives.